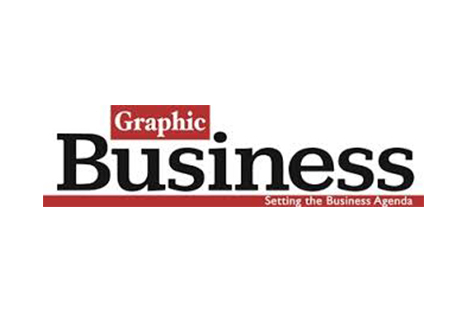 Graphic Business is a product of Graphic Communications Group that offers quality business information, comprehensive enough to help business executives follow the trends in the economy to take informed business decisions. The paper achieves this through news segmentation to cover critical aspects of business information that satisfy its readers. 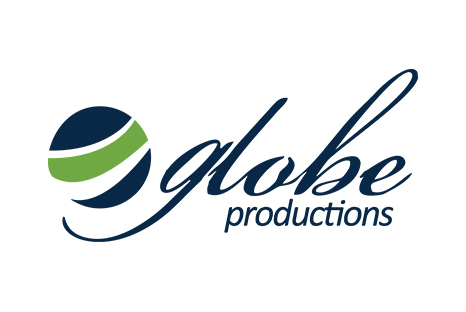 GLOBE Productions is a fast growing limited liability company in Ghana that seeks to entertain and educate individual persons and enterprises via quality theatre and build their capacities through event management consultancy services. Our impact within the theatre industry gained us international recognition through an interview on BBC world service. With our vast experience in the management of events for the UN, World Bank, TIGO, Unibank etc., you are assured of experiencing the best.